Interior Design #6 - Lights? All rooms need lighting - right? We can't exactly stay in the dark! Lighting is a key way to change a room dramatically, without really having to change much at all. They can create atmosphere and fun in a room. They can highlight special features in a room, they can update a room, chopping and changing it in simple little ways. Today I thought I would have a lovely long rant to you about lighting in Interior Design! I'm not going to lie to you - wires are ugly. There is only one acceptation to have a wire constantly always on display - fairy lights! Any other time, wires are horrible things that clog up corners of your room and can ruin a scheme. I've seen rooms that are utterly gorgeous, until of course you see the one corner of the room filled with thousands of cables, chargers and wires. To keep these cables away you need to think about the art of hiding them. Now, I could sit here and type away a thousand different ways to hide wires - but we would be here forever. All you need to do is look at the wire, think about where it is and how you can use the space and furniture around it to hide it! When we talk about Interior Design, especially designing a room, lighting is a key factor that always comes up. Clients always want their room to be well-lit in a way that suits best. Most Interior Designers achieve an outstanding look and scheme and the lighting fits perfectly, until of course you see huge black and grey wires that curl around every piece of furniture. Now this would be okay if your theme was monochrome (black and white), because then the wories would fit brilliantly - but any other time they are a no go! Try and find creative and interesting ways of concealing these horrible wires! 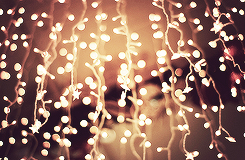 Fairy Lights are one of my favourite forms of lighting! They come in all shapes, sizes and colours (like most lights I know), and are brilliant! Fairy lights can be turned and changed into anything you want too. 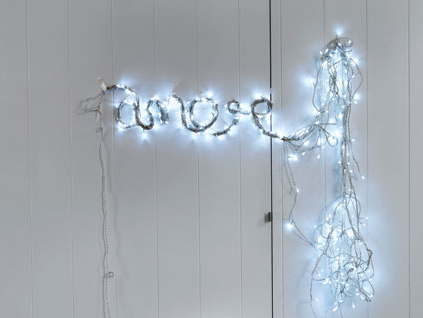 If you have a strip of wire and some fairy lights, carefully fold the wire into whatever shape you want, wrap the fairy lights around it and BAM - you have an inventive, creative and amazing design for you wall! QUICK FIX - If you don't have a bedside light, grab a string of fairy lights and put them in a jar, you'll get the same amount of lights and it'll look pretty too! I love a good lamp, they come in all different colours, styles, textures and shapes! A basic thing that everyone needs in there room in a lamp. 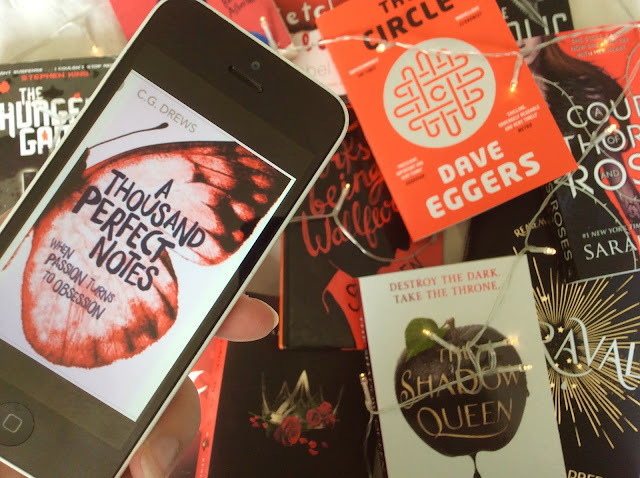 They create gorgeous pools of light, are perfect for late-night reading and are brilliant for those moments of home work madness. You know what I mean? When you're just about to drift off into sleep and then suddenly you remember that you have homework you haven't done due in for the next day. Most people in this situation would just do it in the morning, but if your body refuses to actually get out of your plush duvet in a morning (like mine) then chances are time isn't going to be on your side. It's during these moments that you either need to hide under your covers and use the torch application on your phone (which isn't a good option for me, as my phone is either charging on the other side of the room or aeroplane mode, meaning if I switch it off it will scream notifications to the whole household) or we can switch on your lamp on your bedside table and slowly and silently work through that dreaded science paper until 2:00am! Now I know what you're all thinking - mirrors, really Grace? 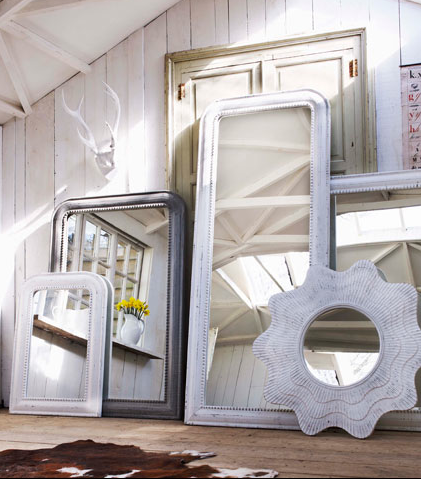 But mirrors are actually a great way of keeping (and possible adding some more) light into your room. If your room is quite dark, then grab yourself a nice big mirror propped up against one of your walls, and you'll see a massive change. Not also will the mirror help you in those late morning rushes when you're desperate to fix your hair, but it will reflect the lights in your room. 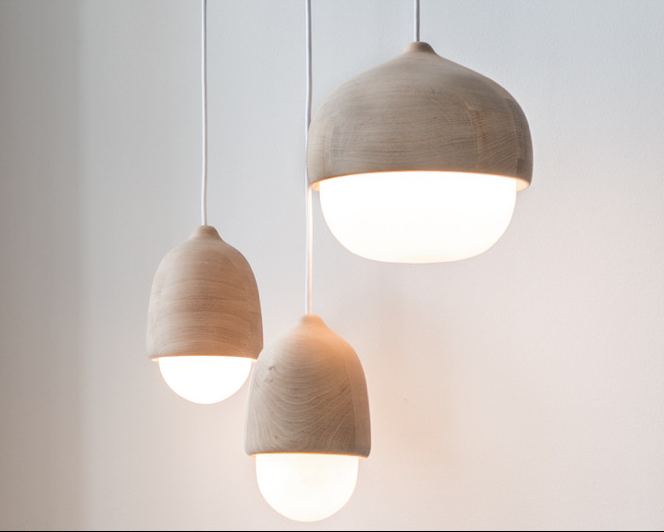 This will double (or triple if your lucky) the amount of light in your room and really brighten the space in such a simple way. Nobody ever really seems to consider candles to be lights anymore. Okay, they're not exactly you're typical 'flick-a-switch' kinda lights, but they are still lights. Candles are a great way to make your room seem a lot more cozy a lot quicker, without too much fuss. Candles are the easy way to keep your room smelling fresh and feeling cozy! Levels of lighting can create drama and atmosphere! You can work your way down from ceiling to floor to create spaced out and beautiful lighting! 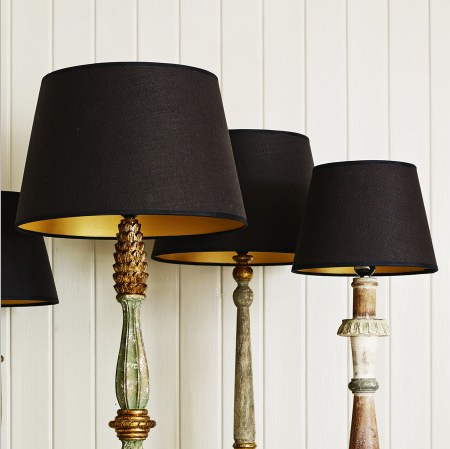 Then you can work your way down to large table lamps (a bed-side one is essential for late night reading!) Then down to fairy-lights, fires and candles! Levels of lighting can create a nice glow in your room and really brighten it. Using different levels of lighting you can change up the mood of your room. 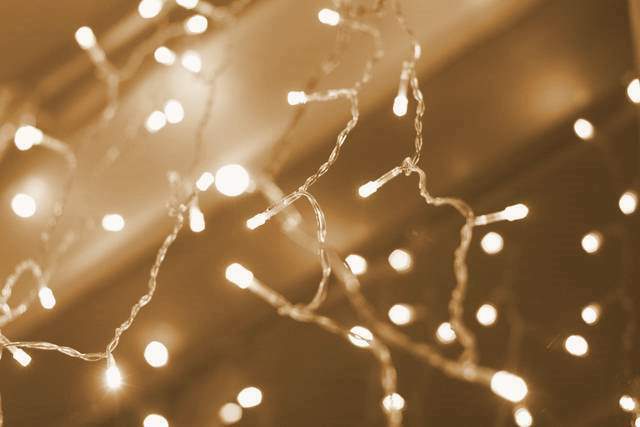 From bright and light to a more soothing atmosphere using candles and a few strings of fairy lights! Nobody ever seems to really consider coloured lightbulbs anymore! Have you ever bought a stip of coloured LED lights from IKEA? We've all seen them right? Well, believe it or not, but they count as coloured lightbulbs! They can create some much needed fun and colourful glows in a room, that some rooms just need! Most don't, but one thing you could consider is a white lightbulb! Most bulbs tend to give off that dull and yellow colour, but switch it for a white lightbulb and you've got much more of a clean-cut and crisp light. Most rooms look brilliant with your classic bulb as they are not so harsh on the eye and can make your room feel that little bit more relaxed - and we all need to be a little more relaxed! One area of the house that is usually abandoned in the lighting area is the staircase! We've all walked up (or down) the stairs in the middle of the night, desperate for a drink, the toilet (or even some food), everything's fine and well lit until you reach the dreaded staircase. If you're utterly clumsy (like me) you'll fall down each and every step, spilling your drink, injuring yourself and waking up the whole house - it's not good is it! And if you haven't ever been in that situation - you are one of the luckiest people I know. But on a more serious note - is it really important to spread a little light over the stairs. If you are like me and obsesses with fairy lights, threading a string of LED lights through the banister and using its battery operated function to flick on an off. If you want to be even more cleaver you could have 2 sets of lights going on-top of each-other so that you can have a switch (or set of batteries) at the top and a set at the bottom! I hope you enjoyed this ramble about Lighting! And subscribe for more Books and Beauty fun!